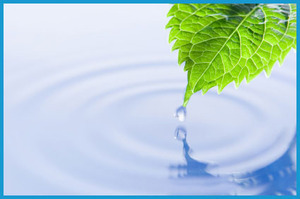 This is an on-line water treatment sales company, whose website is: www.filterwaterdirect.com. They are going to be new residents and business owners in the Lakeview area. Their business is conducted by internet. Be sure to check out their website.